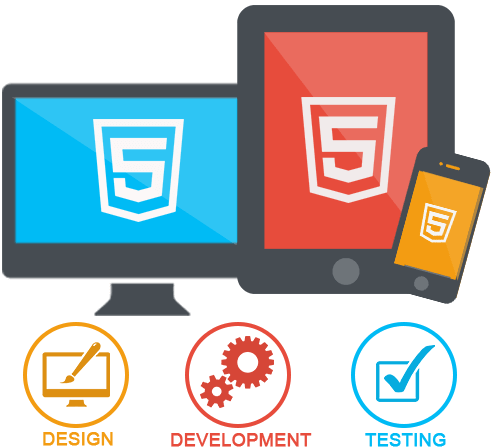 HTML5 is its 5th and the latest version which has given altogether a new meaning to the process of structuring web elements. It broke through the inabilities of previous HTML versions and gave enhanced online experience to both, developers like Technource, and viewers. 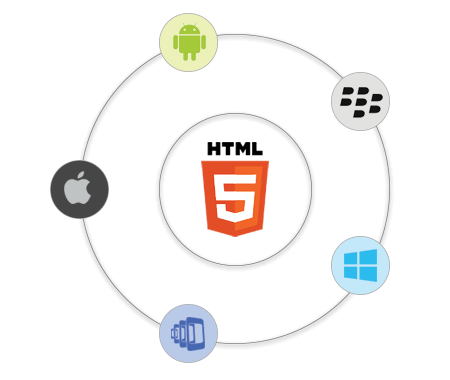 If you are still stuck at the lower versions of HTML, you definitely need to see the wonders of HTML5 and prepare for the transit. 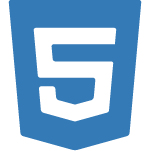 Let’s see what are the benefits of HTML5!